Our Mission ... Seeking to put God’s love into action. Fauquier Habitat for Humanity brings people together to build homes, community and hope. We proudly support Fauquier and Rappahannock counties in Virginia. Our history in Fauquier County began in 1991 to serve a growing segment of our community in need of housing assistance. We have continued to grow with the help of our donors and volunteers who make our mission possible. We believe all families should be able to own homes in healthy neighborhoods with access to jobs, transportation, healthy food and quality schools. One goal is to bring people from all walks of life together during the process of implementing our mission. We promote racial equity and strive to increase diversity, inclusion, and cultural competency in all aspects of our organization. 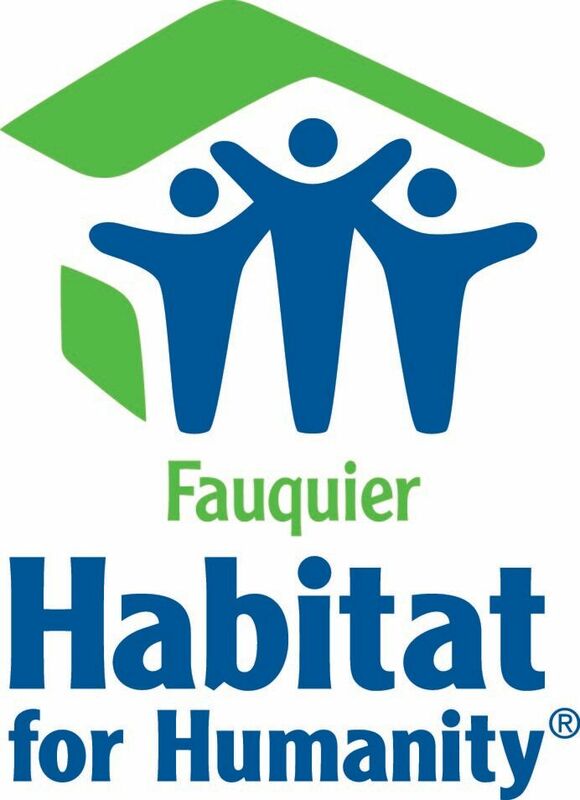 Fauquier Habitat is committed and acts with fairness, honesty, and respect for its community. We continually strive for excellence and innovation in all that we do. Our organization was founded on the conviction that every man, woman and child should have a simple, durable place to live in dignity and safety, and that decent shelter in decent communities should be a matter of conscience and action for all. Fauquier Habitat for Humanity welcomes volunteers and supporters from all backgrounds and serve people in need of decent housing regardless of race or religion. The idea that became Habitat for Humanity first grew from the fertile soil of Koinonia Farm, a community farm outside of Americus, Georgia … On the farm, Habitat’s eventual founders Millard and Linda Fuller developed the concept of “partnership housing.” Their dream was Habitat for Humanity International, founded in 1976!